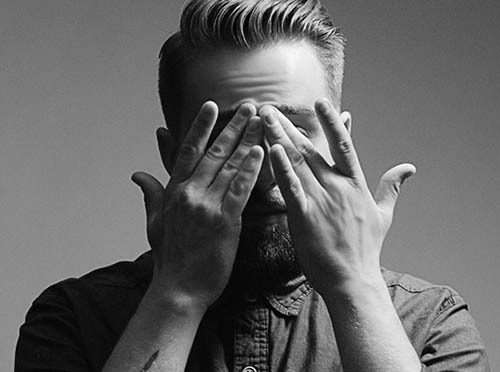 Rising star Seth Glier returns to the Circle of Friends Coffeehouse on January 27th. Rachael Kilgour opens the show. Seth Glier and his band return to the Circle of Friends Coffeehouse on Saturday, January 27th at 8PM. Rachael Kilgour will be Seth's special guest. She is a songwriter and performing artist whose sincere, lyric-driven work bravely walks the line between personal and political. 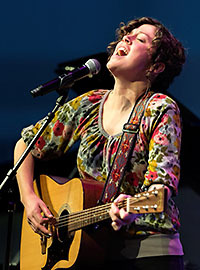 She was the 2015 grand prize winner of the international NewSong Music Performance and Songwriting Competition and 2017 winner of the Kerrville New Folk Contest. Kilgour has shared stages with folk legends Greg Brown, Cheryl Wheeler and Catie Curtis.